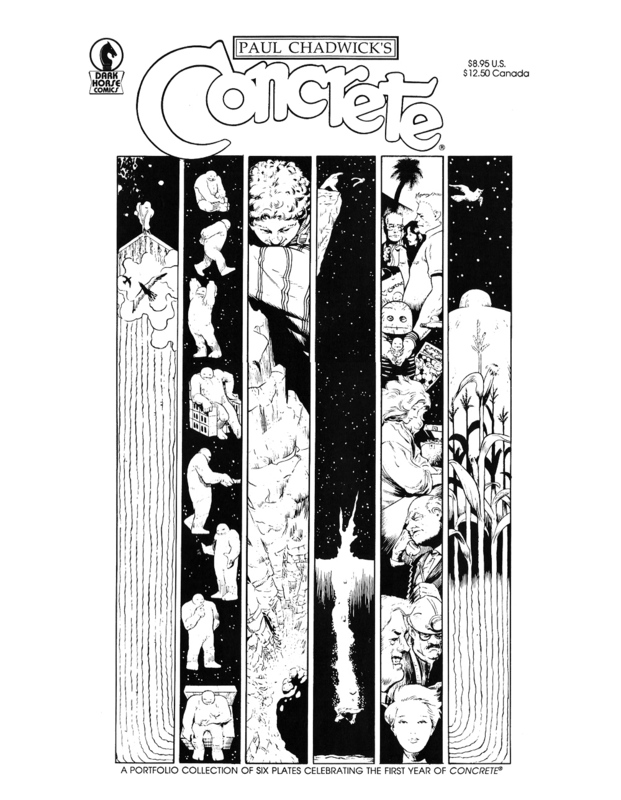 Comic Book Portfolios | 'TAIN'T THE MEAT… IT'S THE HUMANITY! 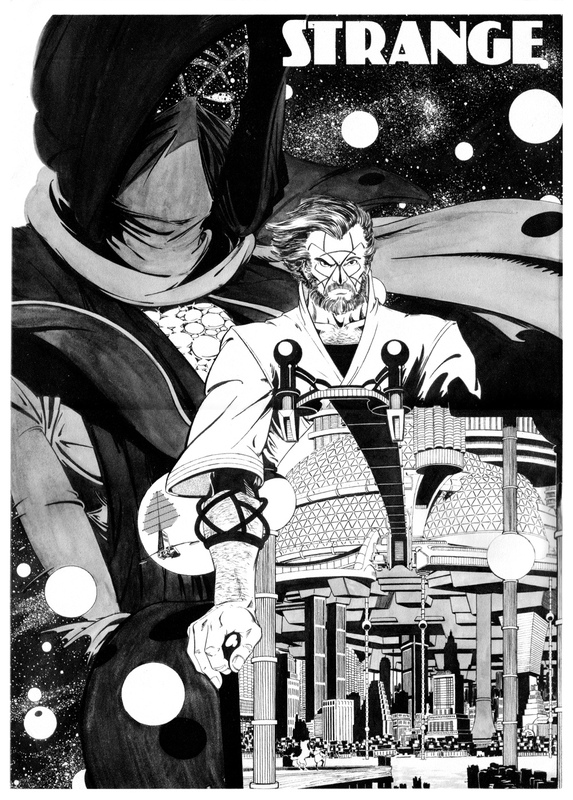 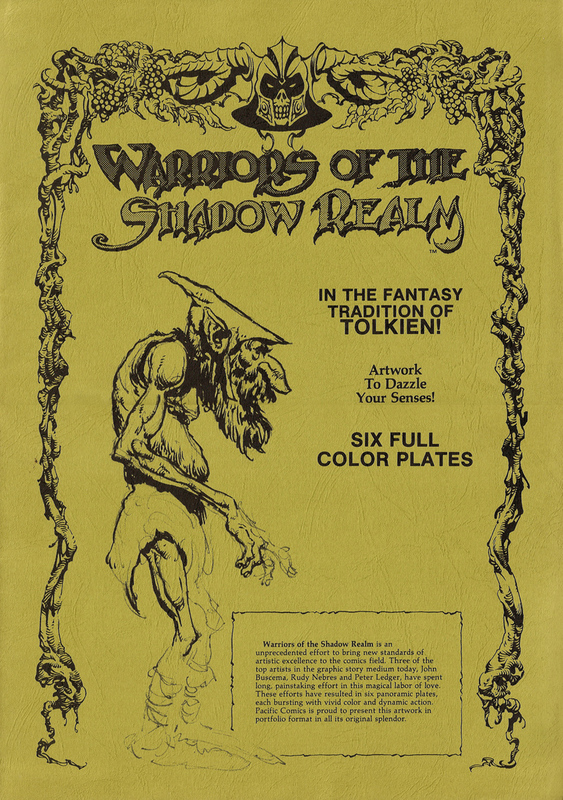 Published by Dark Horse Comics in 1989 Paul Chadwick’s Concrete Portfolio featured six black and white illustrations of the titular hero. 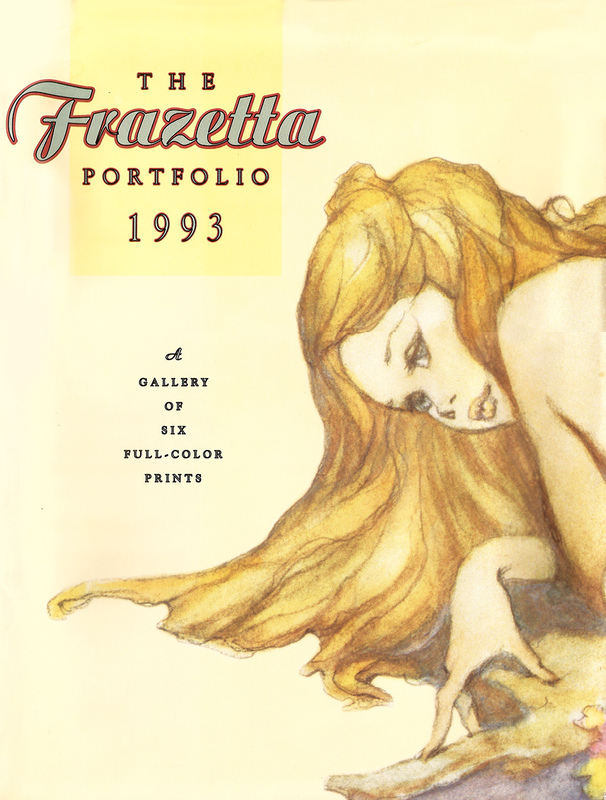 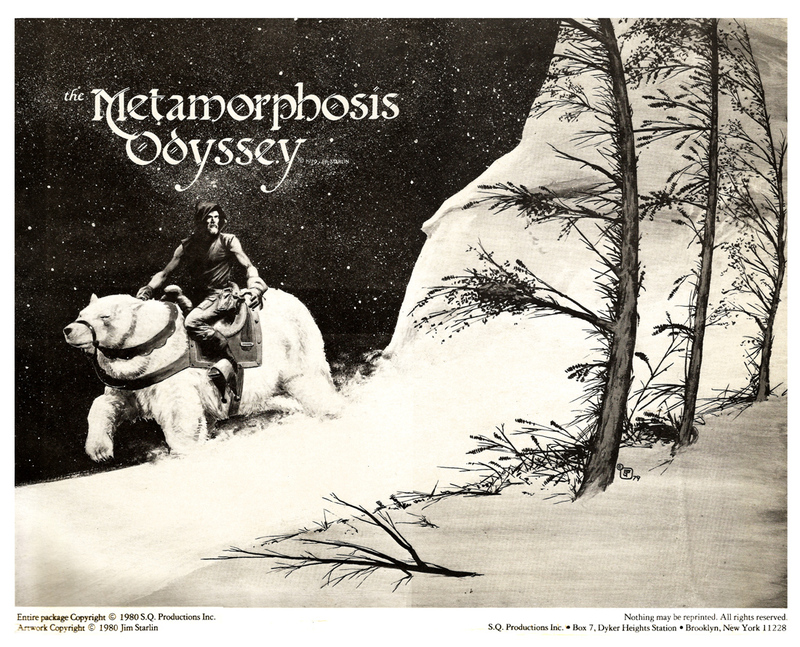 This Strange portfolio was illustrated by comic book artist Marshall Rogers and released by Schanes & Schanes in 1979. 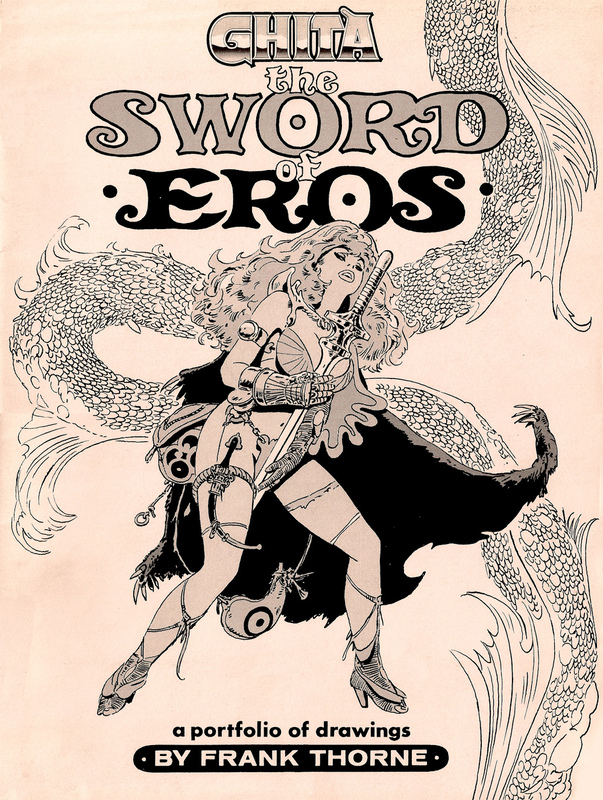 Over the next few posts I’m going to showcase some classic comic book portfolios, beginning this week with Frank Thorne’s Ghita: The Sword of Eros, published by Blackthorne Publishing in 1985.